Global oil and gas industry safety, standards and workforce development organisation Opito has named John McDonald as its new chief executive. Mr McDonald had been carrying out the CEO’s duties on a temporary basis since the last chief executive, David Doig, suffered a heart attack and died at the end of 2016. His formal appointment to the role follows an external and internal recruitment process. Taking up the reins, he said: “I plan to ensure that Opito continues to be the global industry-led organisation that is not only driving and delivering the skills agenda, but is also helping to modernise standards and the way we improve competency by embracing digital technologies. Opito chairman John Taylor said: “John is a strong advocate for Opito and has demonstrated that he brings the impressive blend of skills and experience we were looking for to lead the organisation. Industry body Oil and Gas UK said it was looking forward to “working with him and his team to build on the very important work that Opito already delivers”. 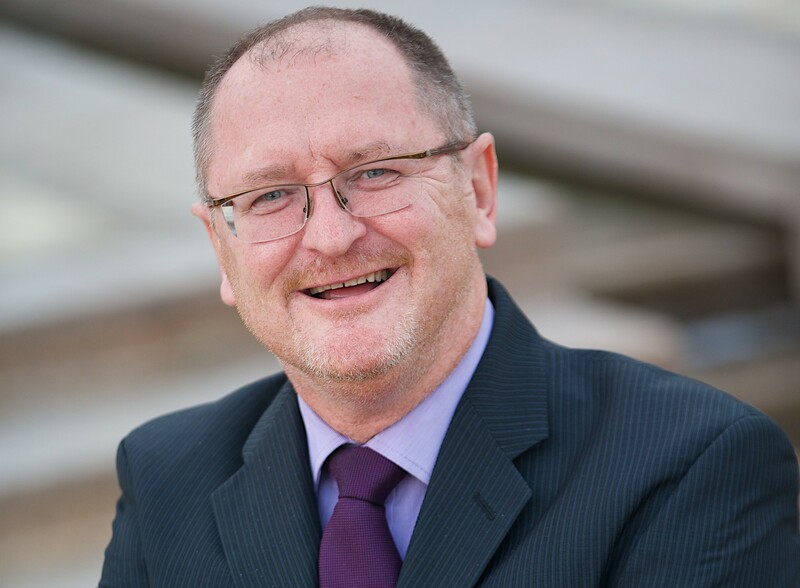 Mr McDonald was previously UK managing director for Opito after joining the Portlethen-based organisation in 2012. Before that, he was a director at the Abu Dhabi Centre for Technical and Vocational Education and Training. Other previous roles include a spell as a director at the Scottish Qualifications Authority, where he led the development of new products and services and created new international markets. An alumni of Harvard Business School, he has also worked at a ministerial level in several countries on capacity-building projects in education and training. Opito is gearing up to launch an industry-led project later this year to create a “step change in training” through technology-driven innovation. It is hoped the new Bosiet training package, which is currently being “road tested”, will set a marker in an industry-wide move towards integrated digital learning.